Hey healthcare providers! 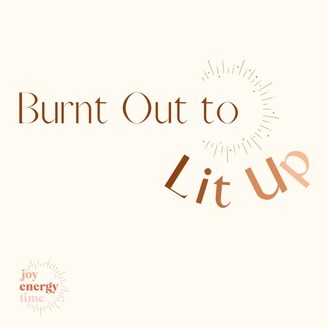 You’re listening to the Burnt out to lit up podcast! Hosted by myself Erika and my husband Michael, we’re an occupational therapy / physical therapy team that understands the healthcare industry’s got some serious issues. Inspired by our own experience with burnout, we’ve made it our mission and passion to help you navigate your career in healthcare by cultivating wellness, growing both personally and professionally, and advocating for change in our industry. 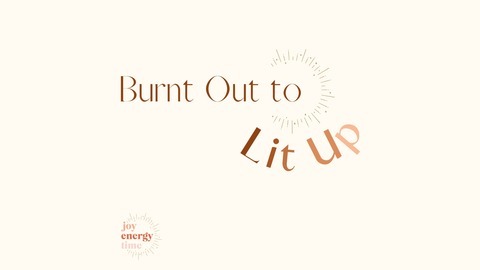 Whether you are a clinician or manager, new grad or seasoned vet, join us each week as we share interviews, research, stories, and strategies that will give you the tools to go from burnt out to your most lit up self. Let’s dive in! This podcast is for entertainment purposes only and not medical advice.